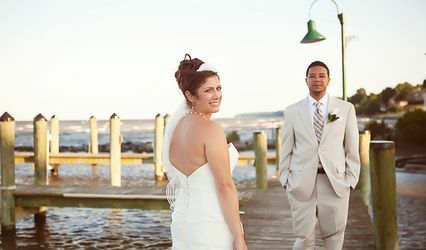 Stoneys at the Point is a breathtaking waterfront wedding venue located just outside of Washington, D.C. 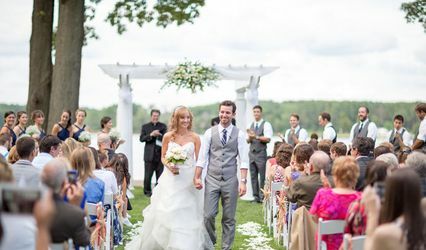 Situated on Broomes Island in southern Maryland, this elegant wedding venue is a breath of fresh air just outside of the city. The panoramic view of the waterfront will create the romantic setting you dream of. 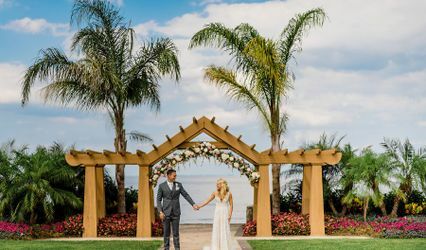 To begin planning your seaside wedding experience, inquire about Stoneys at the Point today! 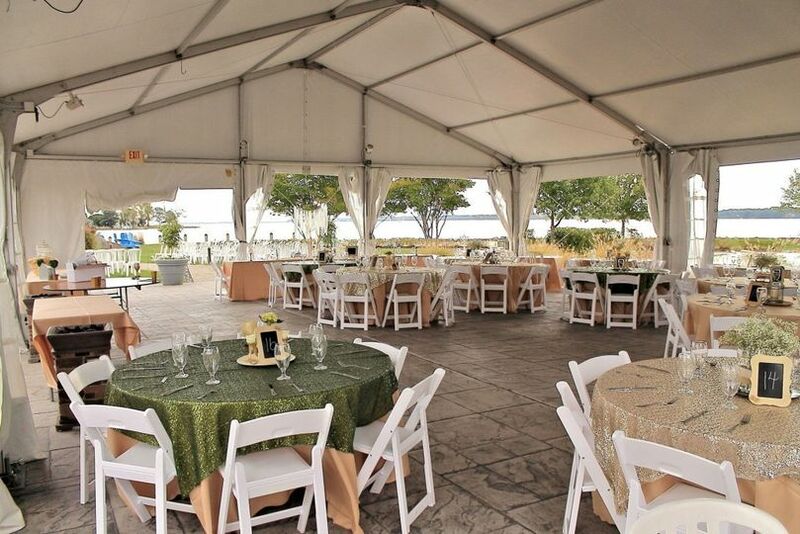 Featuring both indoor and outdoor event spaces, Stoneys at the Point has a maximum capacity for up to 200 guests. 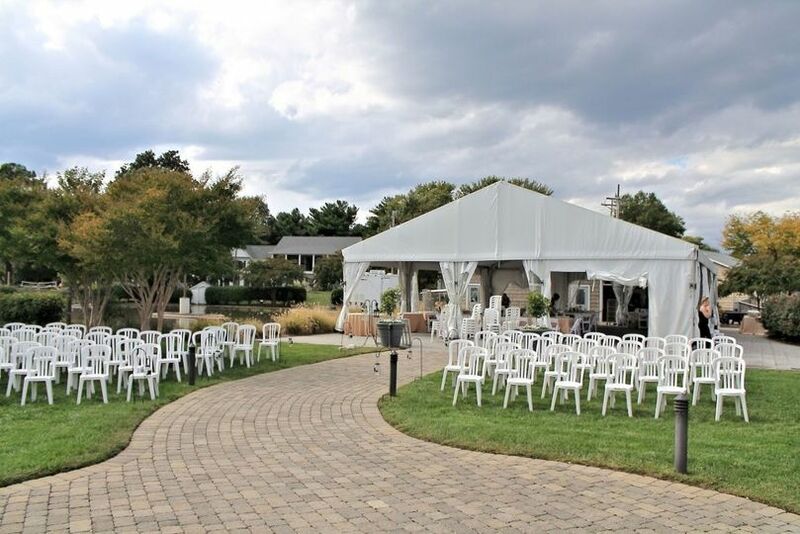 For outdoor ceremonies and receptions, this venue features a large outdoor greenspace with a charming brick walkway. The serene water will set a romantic atmosphere as you and your partner exchange vows right at the water’s edge. 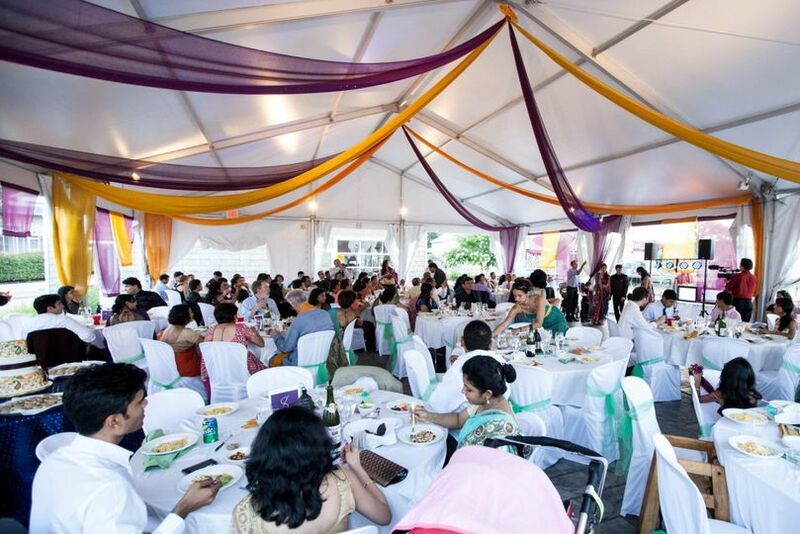 For your reception, a large tent can be set up for an outdoor celebration under the stars. For indoor receptions, you’ll want to utilize Stoney’s banquet room or upper deck, which can accommodate up to 65 people.